Part of our role is to promote better understanding of the importance of skills to the success of the maritime sector. 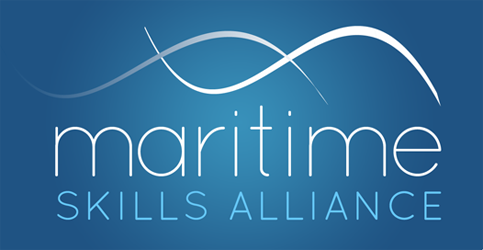 We have therefore contributed to a number of Government consultations, and we are currently supporting the work of Maritime UK which set up a People and Skills Working Group to take forward the nine skills and education recommendations from the Maritime Growth Study. Bill Walworth, MSA Chairman, chairs the Working Group. You can read more about its work here.